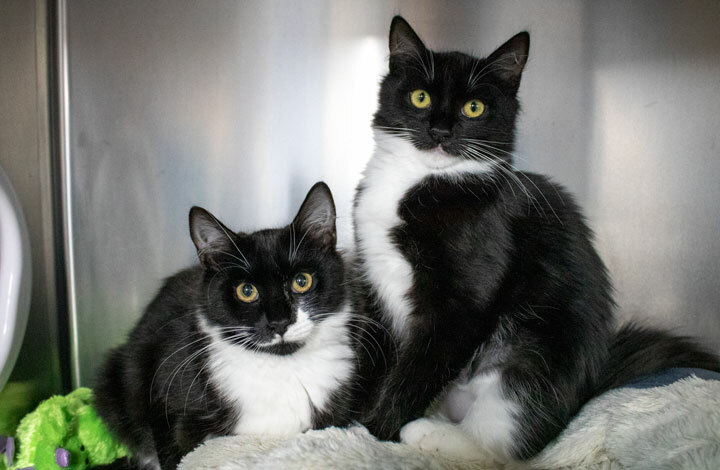 Snuggly Sisters Cagney & Lacey are here at the RSPCA ACT! Meet our lovable ‘Pets of the Week’ that are looking for forever homes at the RSPCA ACT Shelter! This week, say hello to little sisters Cagney & Lacey, and the vibrant Roger! These lovely sisters arrived at our Shelter as strays and are hoping to find their new home together as soon as possible. These siblings absolutely adore one another and can often be found snuggling together at the back of their current home. Cagney & Lacey have bonded very well together, so it is essential that they stick in a pair and find a new home. Cagney is often frightened by people that say hello too quickly, but with some patience and understanding, can warm up and embrace head scratches when she is ready for some love and attention. Lacey is a shy kitten who does take some time to come out of her shell. But when she is comfortable, Lacey loves to roll around and purr for head scratches and attention. These sisters would happily live with another cat and will need to remain indoor only. They may need some time to settle in to a new unfamiliar place, but will be bound to share all their love with you once their true personalities shine. Cagney and Lacey will suit a family with teenagers or adults only. Smiley Roger is waiting to find the family he can call his own. A big and boisterous boy, Roger has a lot of love to give to a new family looking to add a new member to their home. Roger is about 1 year old, and lacks some doggy manners but is working regularly on ways to improve and be on his best behaviour. 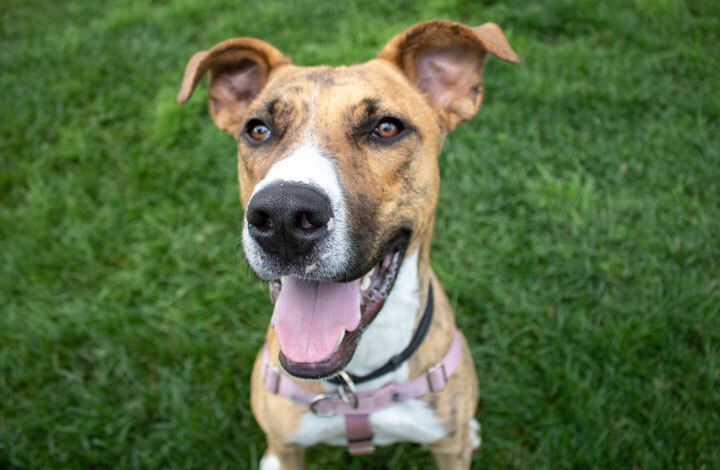 Roger is in need of a family that will be invested in continuing his training and making sure he becomes the best good boy he can be. A little on the larger size, Roger loves to stretch out his long legs by running and playing out in the yards. Regular exercise will be a great part of Roger’s daily routine to ensure that is kept physically and mentally stimulated. Roger is ready to find the family that he can call his own. His big heart matches his personality while he waits patiently for his turn at a second chance. We recommend Roger for a family with children 12 years and older. Please remember that all interactions between children and dogs/pups should be monitored. Visit us at 12 Kirkpatrick St, Weston ACT 2611 and add a new companion to your life – you won’t regret it! Did you know that our lovely ‘Pet of the Week’ from last month, Buffy, is still looking for her forever home? View her profile here. Be kept updated on everything RSPCA ACT by visiting our page weekly! Want to learn more about RSPCA ACT’s services? Visit our website here. They look just like our beautiful cat we adopted from the RSPCA about a year ago. He's such an awesome cat. Cagney and Lacey, best cat names ever! Perfect match looks wise with our cat, but she would not be happy about others on her turf! Wow gorgeous cats, reminds me of our current cat Samantha.